Jeff Todd - Texas - Book a consultation instantly! 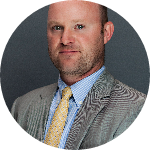 Jeff Todd has a broad range of legal experience and has practiced law in numerous jurisdictions and settings. Upon graduating from law school, he practiced reinsurance law at Chadbourne & Park in Washington, D.C. He subsequently relocated to Atlanta, Georgia and initially served as in-house counsel to Delta Air Lines, focusing primarily on marketing and mergers. In search of acquiring more courtroom experience, he joined a high volume workers’ compensation firm in Decatur, Georgia, where he successfully represented hundreds of injured workers throughout Georgia. 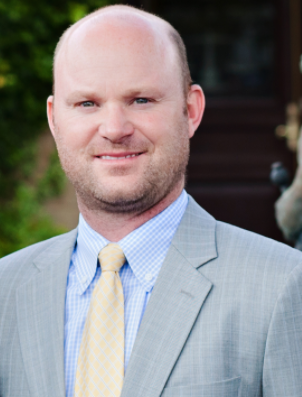 Jeff ultimately returned to Texas and did insurance defense work at Greer, Herz & Adams of Galveston, where from 2003-2007, he practiced with some of the most highly skilled and regarded attorneys in Galveston County. Jeff left behind defense work and joined his father, Alton C. Todd, on the plaintiffs’ side. After working with his father for almost ten years, Jeff decided he would be able to better serve his clients and their families by going out on his own and forming The Todd Law Group, PLLC. Our personal injury lawyers know that mistakes happen, but those who are responsible for injuring another person must be held accountable. Whether a swimming pool is on public or private property, you have the right to seek compensation in the case of an accident.